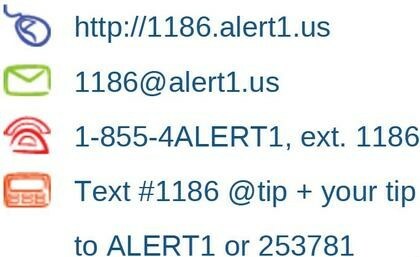 SafeSchools Alert is an anonymous tip reporting system that allows students, staff, and parents to submit safety concerns four different ways (Phone, Text, Email, Web). Easily report tips on bullying, harassment, drugs, vandalism or any safety issue. You can submit a tip anonymously online or by telephone. Thanks in advance for helping to make our school community a safer place to work and learn.